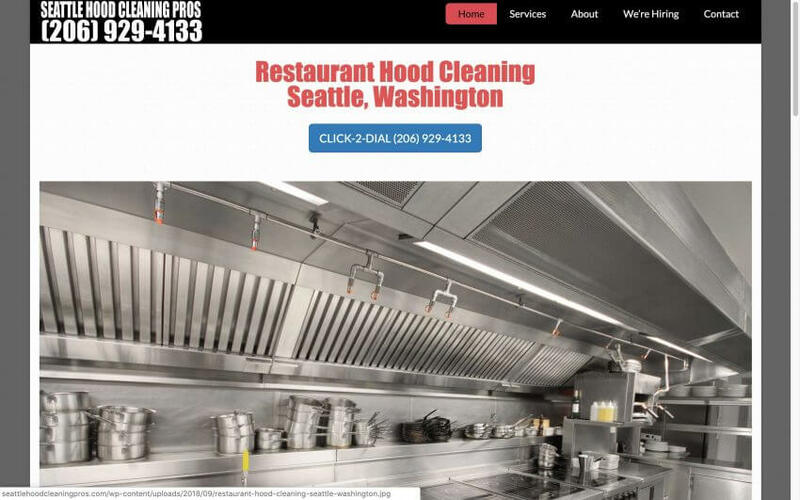 Seattle Hood Cleaning Pros has been serving the Seattle area for years. We take pride in doing a thorough job of not only hood cleaning but commercial kitchen cleaning. The population of Seattle, Washington is over two hundred and twenty five thousand people. It is surrounded by forests, mountains and acres parkland. As a popular tourist place, Seattle is home to the infamous Space Needle that was build for the 1962 Worlds Fair.